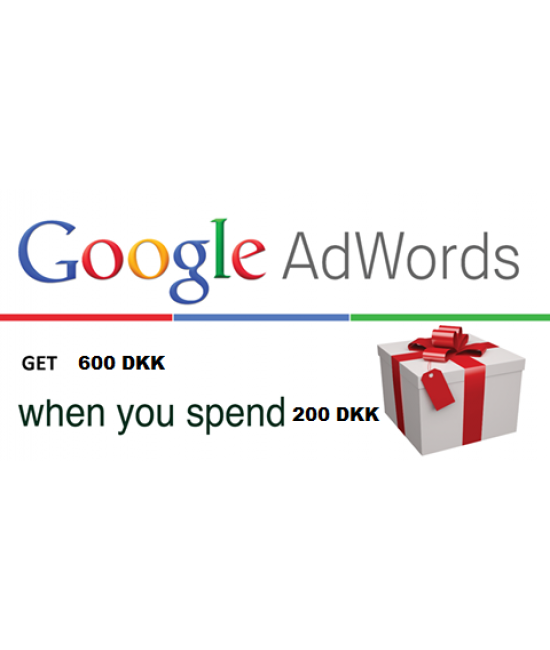 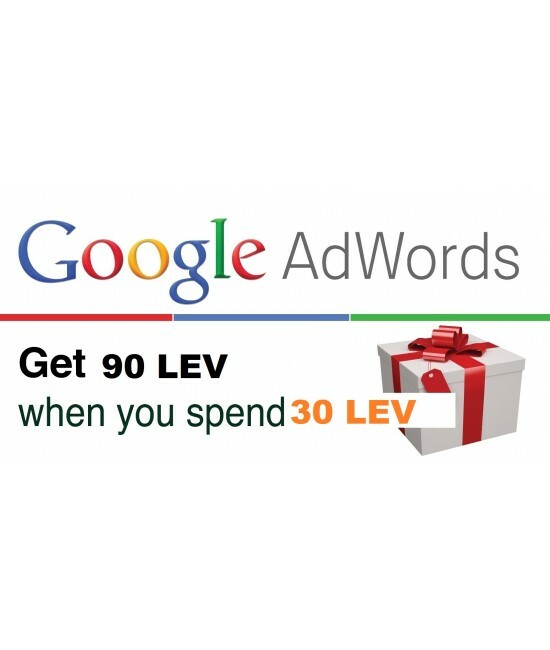 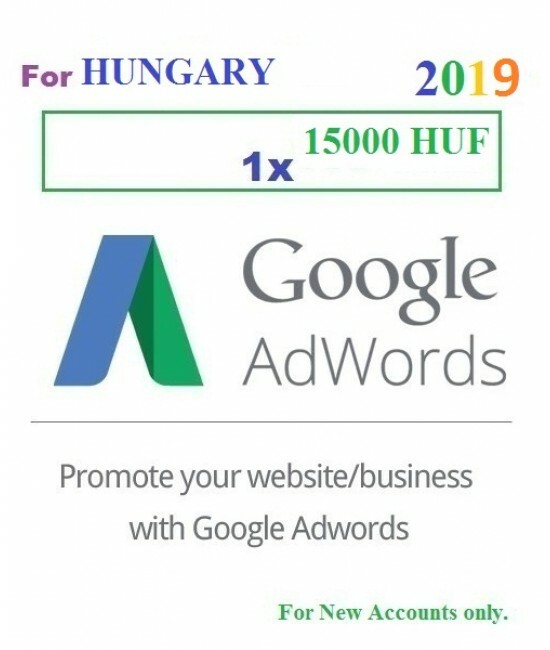 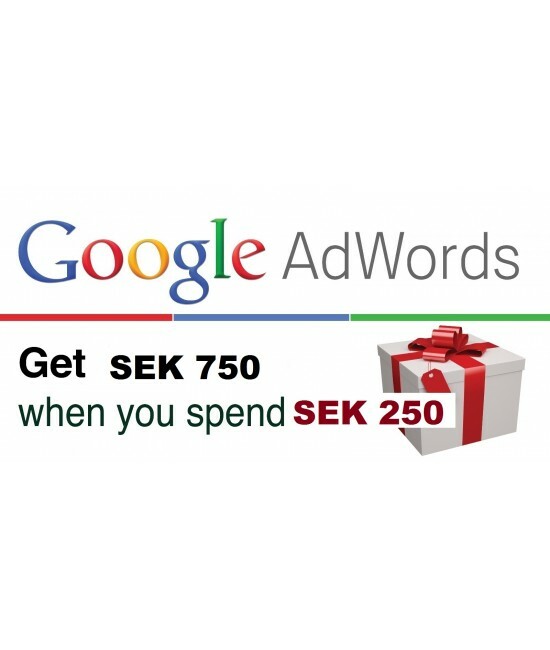 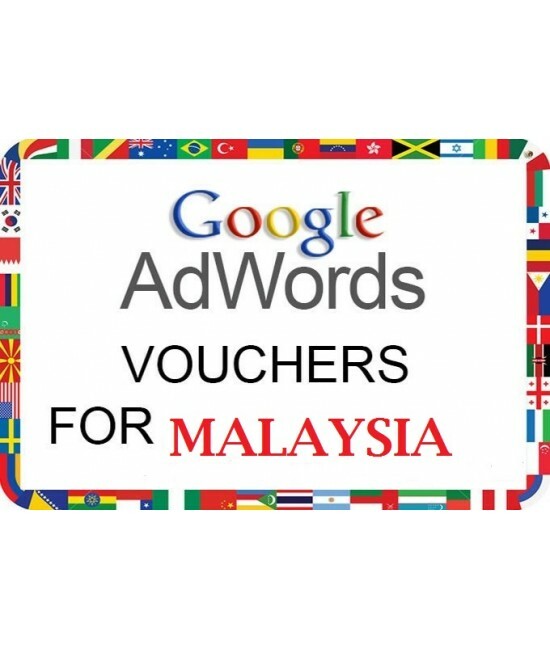 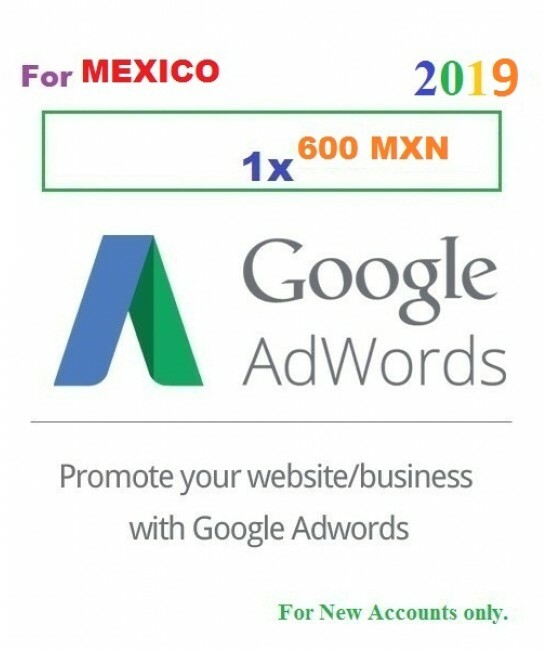 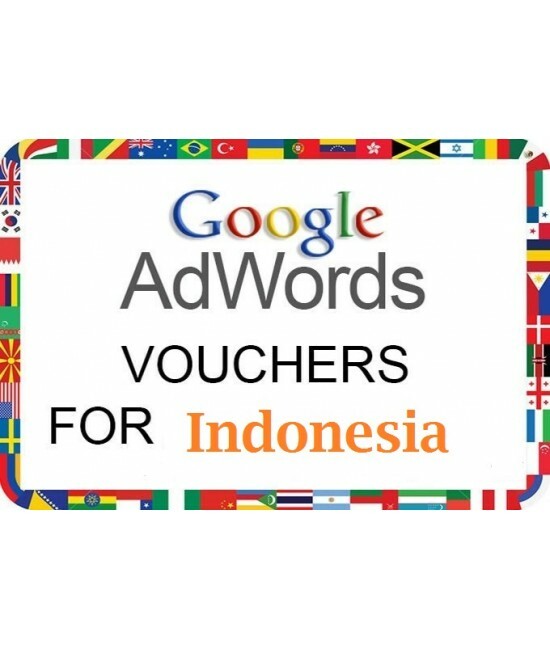 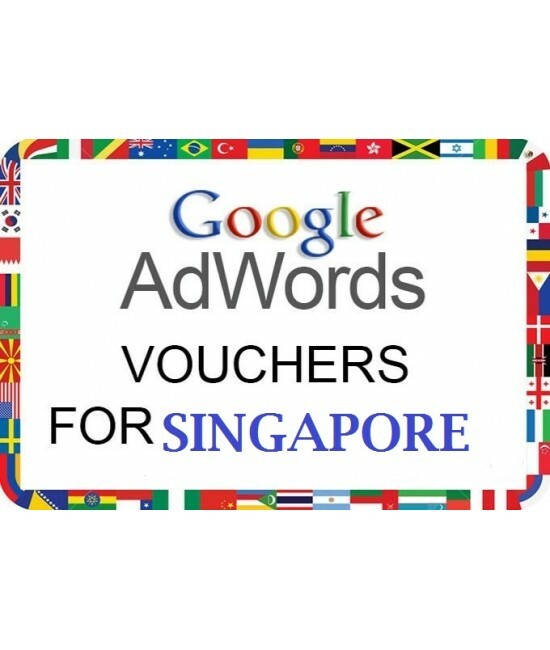 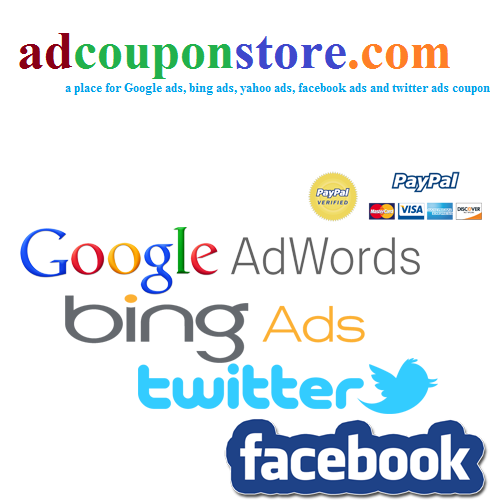 Google AdWords Coupon code – Get 75€ Advertising. 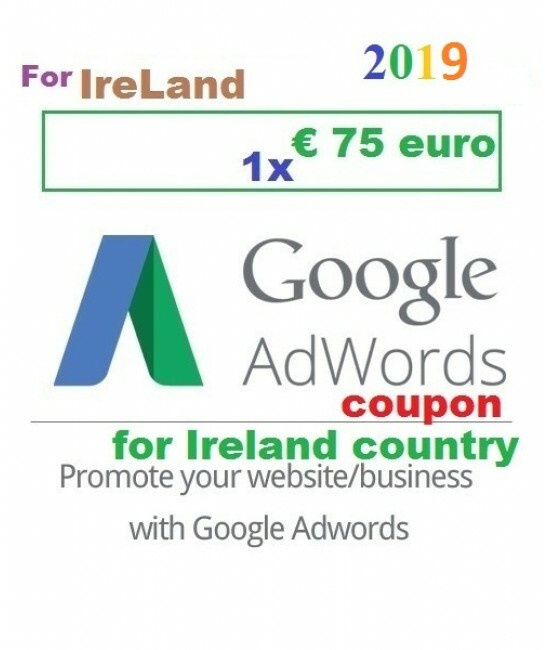 Shop online for € 75 Euro Google Ads voucher, google ads promo code, google adwords coupon for Ireland at adcouponstore. you must have to spend 25 EURO within 30 days, after spplying this coupon, to Get this Free ads value of 75 EURO. This is for new accounts of Ireland Country only. 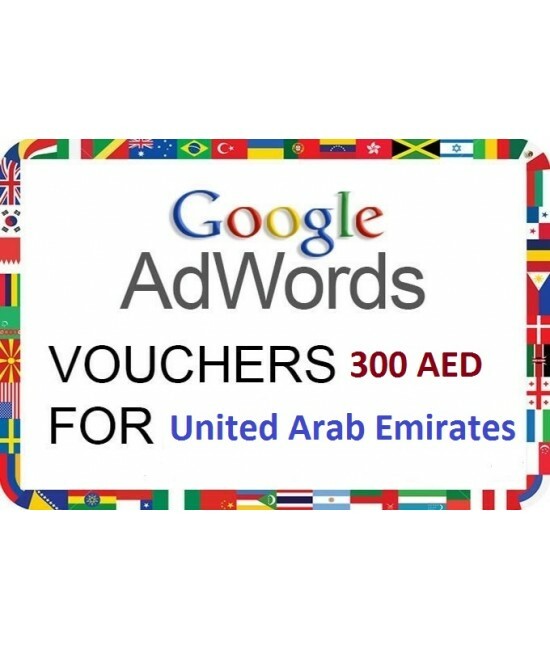 - In order to activate this offer, you need to enter the promotional code through the Billing tab in your account. 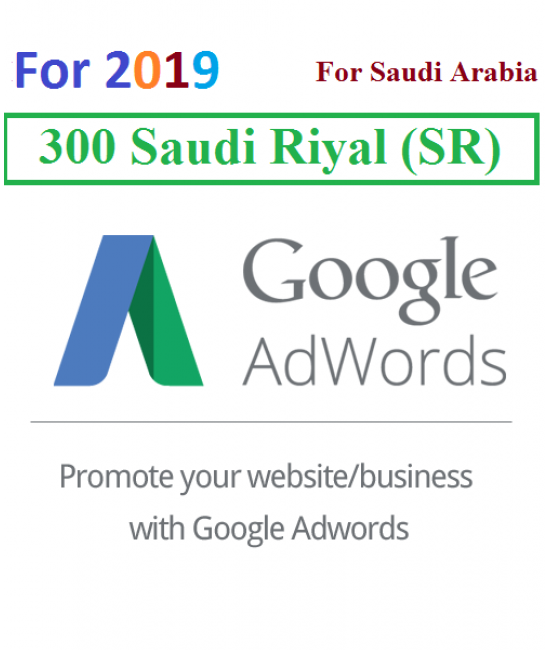 - Promotional codes have no promotional value and entry of the promotional code serves only to begin your qualification for the associated promotional credit. - To qualify for the promotional credit you must accrue advertising charges in the amount of 25 Euro within 31 days of entering your promotional code. 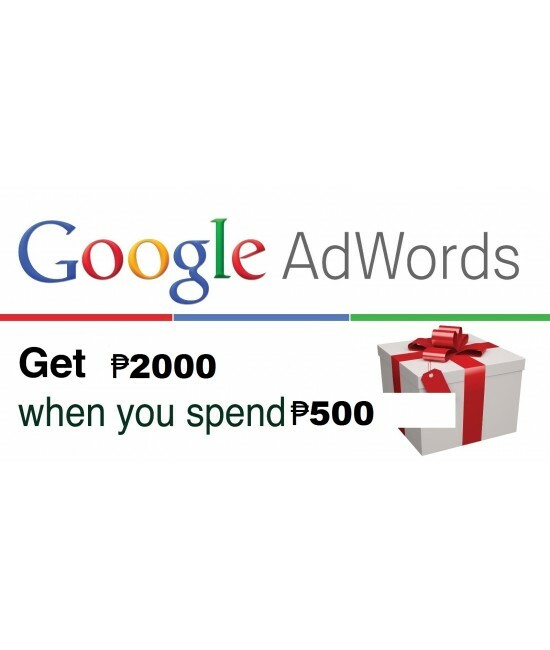 - Your account must be successfully billed by AdWords and remain in good standing in order to qualify for a promotional credit. * Please keep in mind that this promo code will not instantly credit your account with any money, it is used solely to enroll your account in the advertising offer. 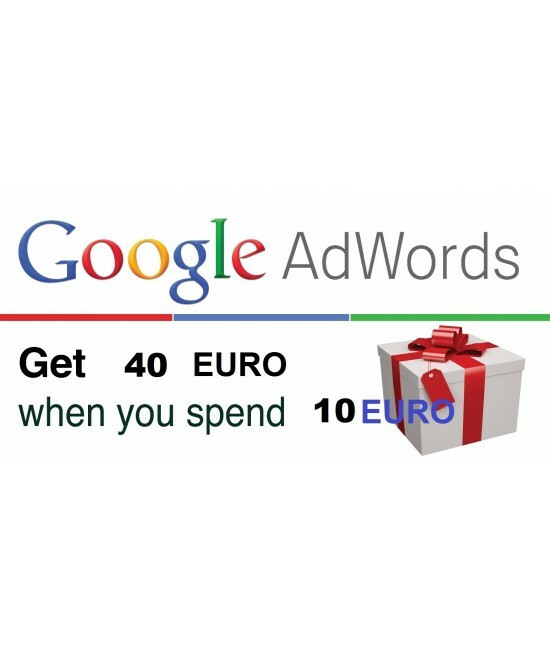 Once you spend your first 25 Euro, your account will be credited the full coupon amount within 5 business days.